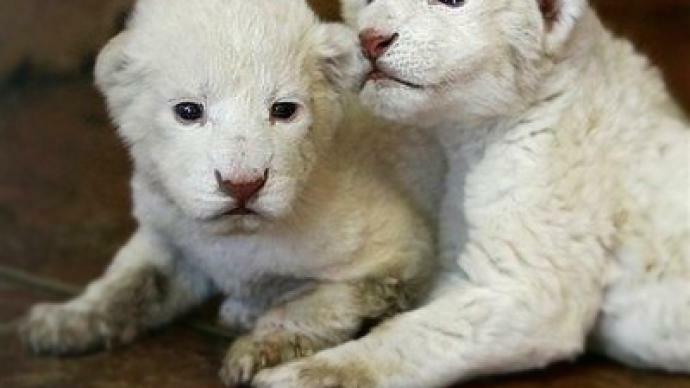 Four cubs of the white lion, an extremely rare subspecies of the African lion, were born in Belgrade Zoo on Monday. 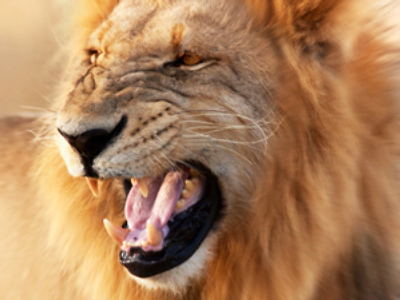 ­The white lions are facing extinction. According to the Global White Lion Protection Trust, there are only an estimated 500 white lions kept in captivity worldwide, and no law protects those living in the wild from being wiped off the face of the earth.